A fief of south-eastern Gondor, lying between the Rivers Gilrain in the west and Anduin in the east. 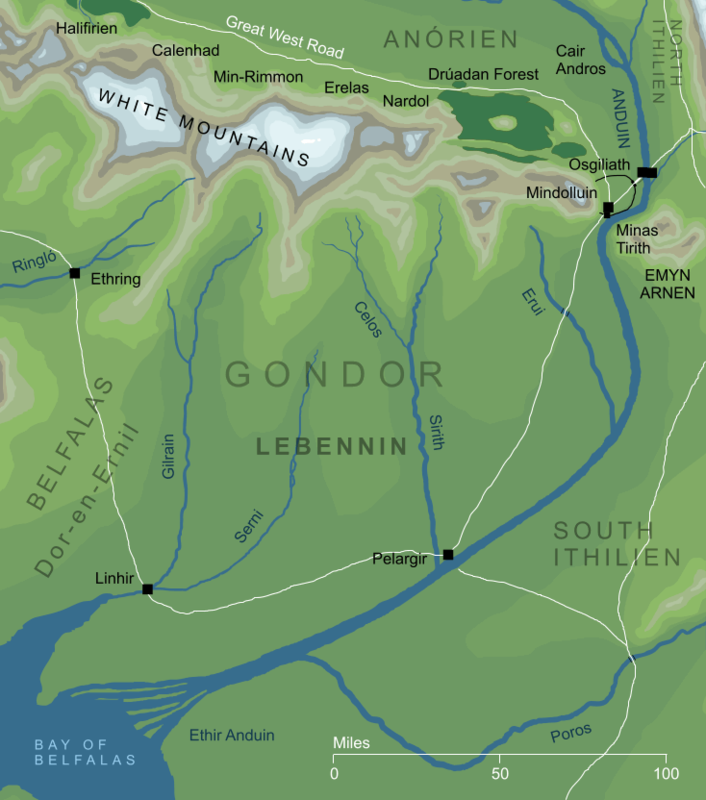 In Tolkien's earliest map of Gondor, Lebennin covers a much larger area than it would later occupy, extending westward as far as the river Morthond. On that map it is glossed 'Land of Seven Streams', but when its area was reduced its name was reinterpreted 'Land of Five Streams'. We have a list of those five streams, but later changes in nomenclature and geography make some of their identities uncertain. In terms of the published map, they appear to be (from east to west) Erui, Sirith, Celos, Serni and Gilrain.  Original content © copyright Mark Fisher 1998, 2000, 2015, 2017. All rights reserved. For conditions of reuse, see the Site FAQ.